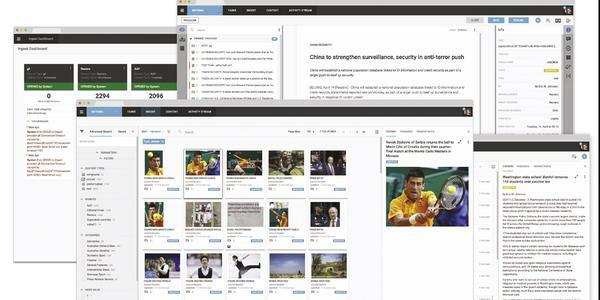 The text editor is the journalist’s most-used newsroom tool, but it’s increasingly being pulled in different directions to do different jobs. 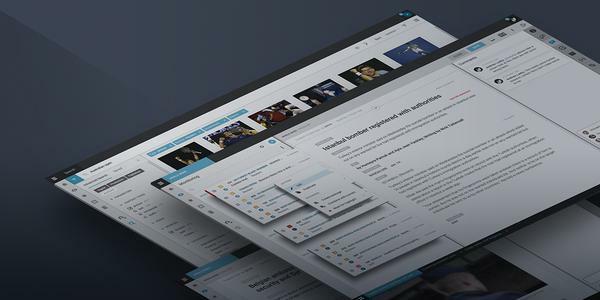 Read on to find out how the Superdesk editor makes journalists’ life easier. 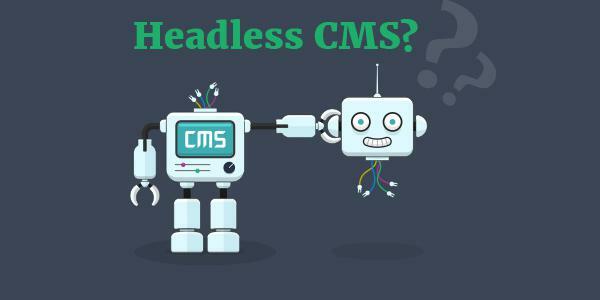 Focus on content, ease of use and single-source publishing are among the advantages for digital-first news organisations of a decoupled content management system. 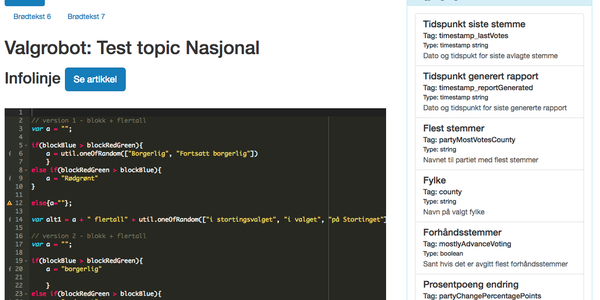 How Norway's national news agency NTB is using bots with Superdesk for newsroom automation. 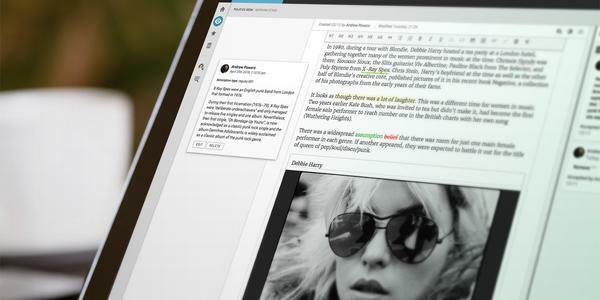 Superdesk automates routine newsroom jobs, letting journalists focus on writing and reporting.